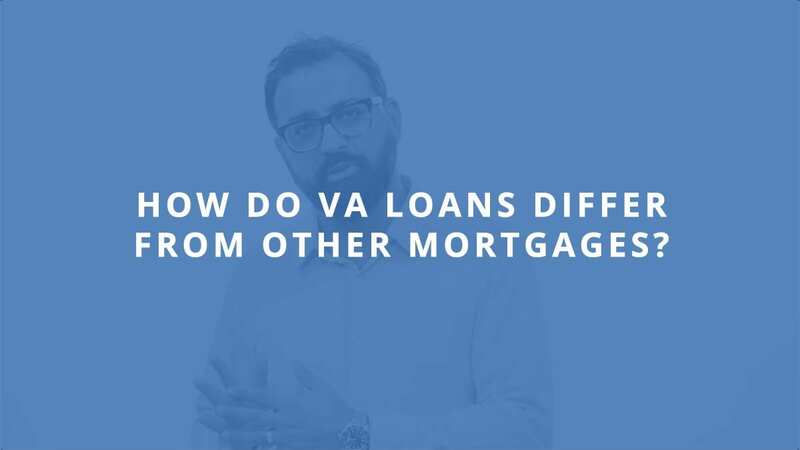 Buying for your first home is a huge decision and can be confusing for first-time home buyers– but we’re always here to help. 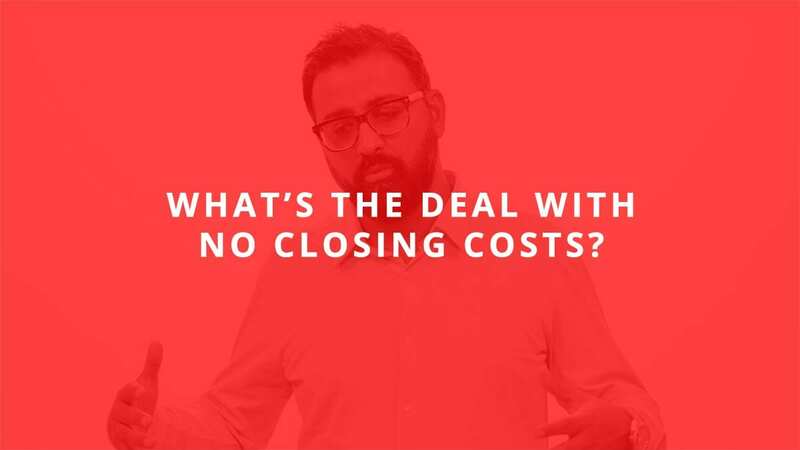 Video: What’s The Deal With No Closing Costs? 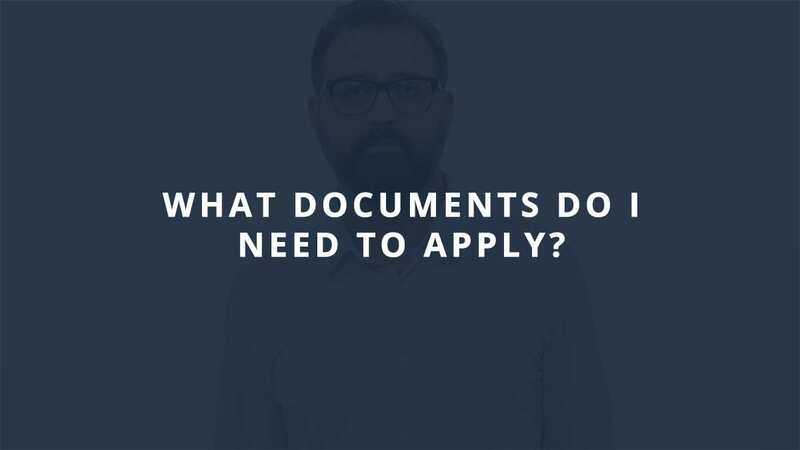 Video: What Documents Do I Need To Apply? 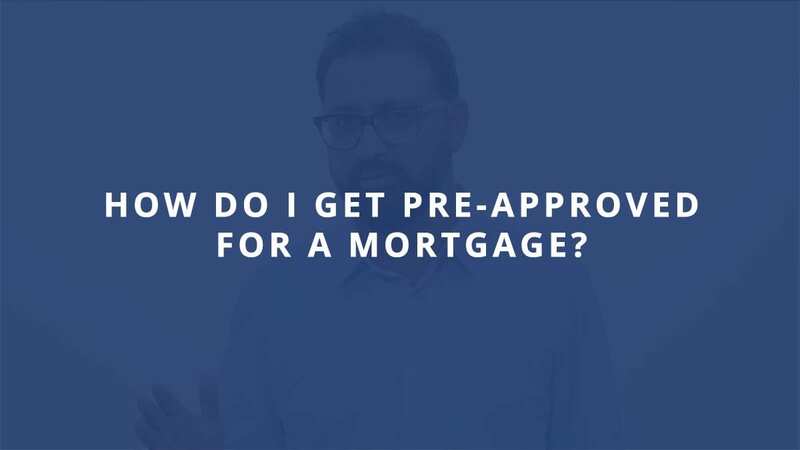 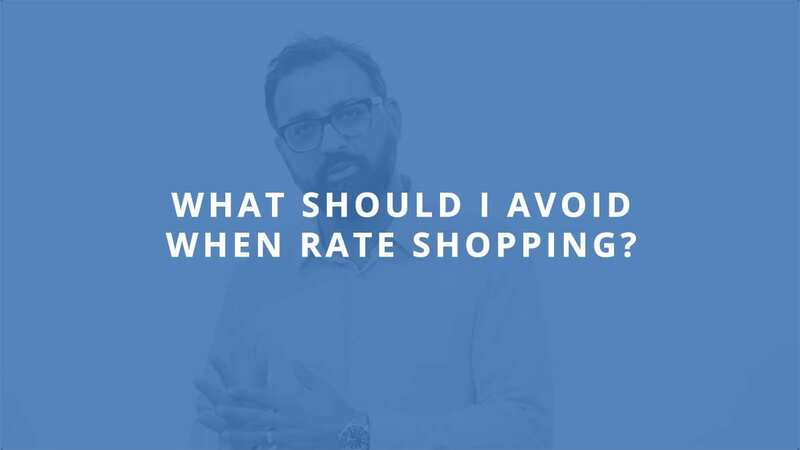 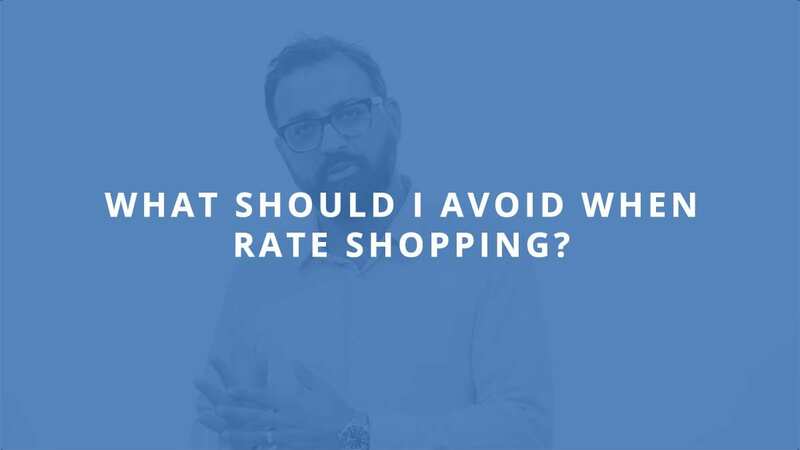 Video: How Do I Get Pre-Approved For A Mortgage? 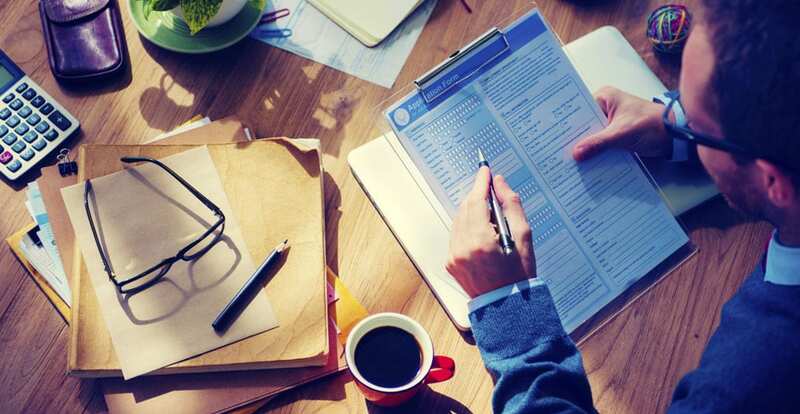 Get the answers to common 2018 FHA loan questions, credit requirements and eligible properties. 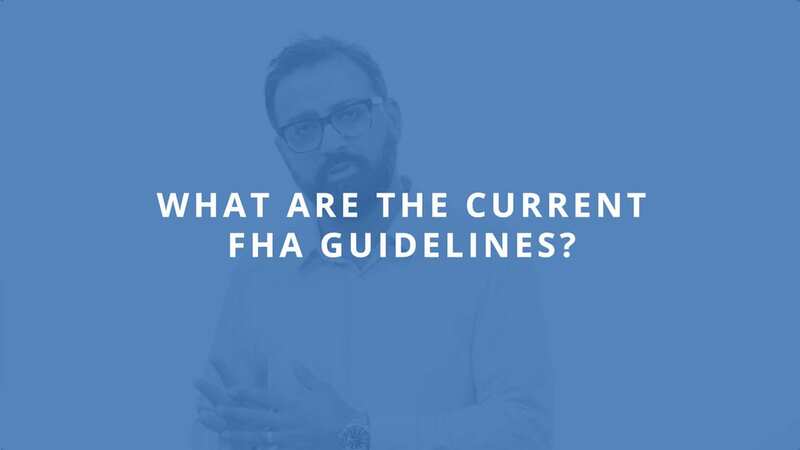 Florida Home Funding’s FHA loan expert breaks down what you need to know about Florida FHA guidelines in less than a minute.